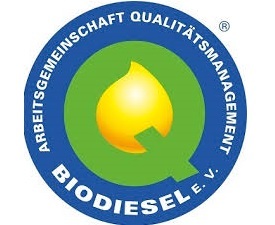 3A-ANTIOXIDANTS, goes a step further in its process and obtains the prestigious AGQM certificate, integrating itself in the exclusive list NO HARM LIST to market its specific antioxidant for biodiesel OXIBIOL. In this way 3A-ANTIOXIDANTS is the first Spanish company, 100% Spanish capital, which produces and sells under this accreditation. 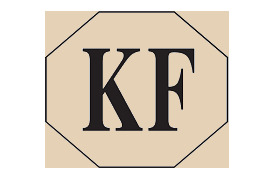 To satisfy the demands of our customers and to be able to offer new lines for the market, we have obtained our Kosher certificate for the majority of our product references. For further information, please e-mail us: info@tres-a.net . 3A Antioxidants is a company that specializes in the manufacture of synergetic mixes of natural and synthetic preservatives and antioxidants, which they then market and distribute in both liquid and powder form.